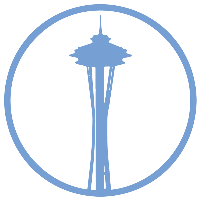 Welcome to Smile Matters Inc. We provide Preventive and Comprehensive Oral Care as well as tools and resources to help you Smile from the inside out. 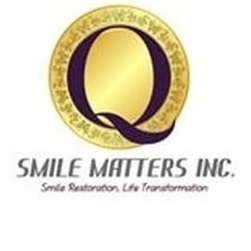 Smile Matters Inc. (SMI) combines the best in Cosmetic Dentistry with the best in Life Coaching and Personal Development Services to restore Smiles (inside and out), and transform lives. 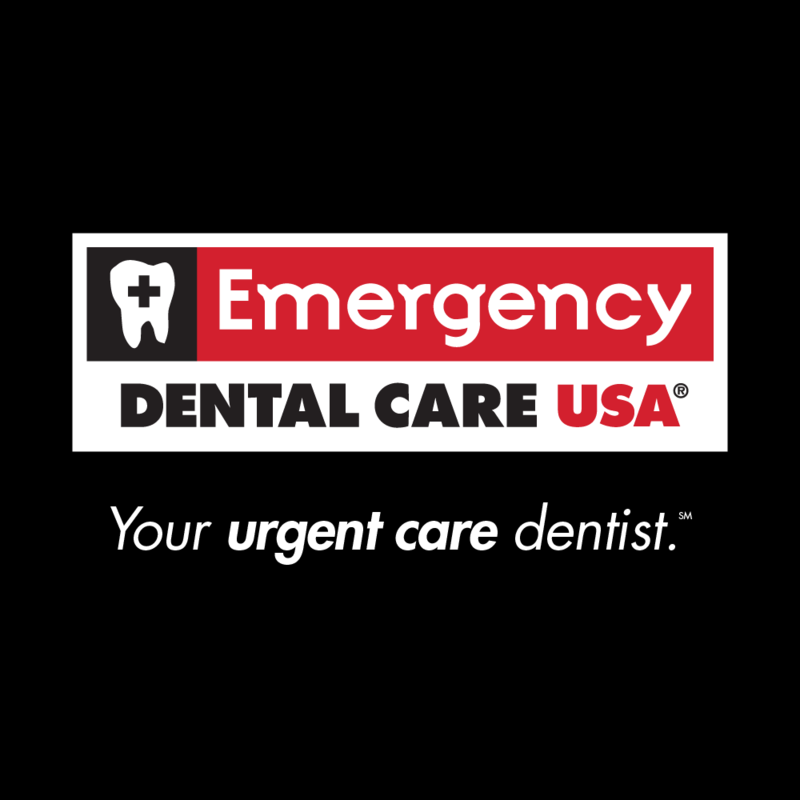 Our Mission "Create happy healthy smiles inside and out!"